A mass grave of Kurds killed by Iraq's former leader's forces three decades ago was unearthed. It was discovered in the desert about 170 kilometres west of the city of Samawa. Some of the remains were shown to relatives. 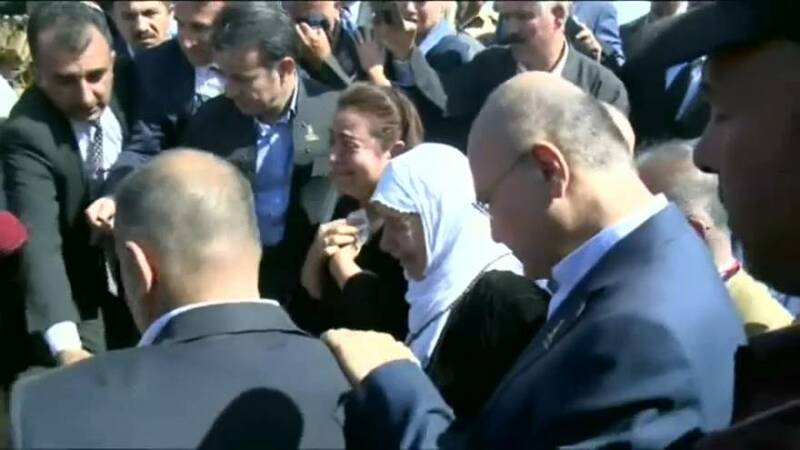 President Barham Salih said Iraq must never forget Saddam Hussein's crimes. The remains were part of at least 180,000 people who may have been killed during Saddam's "Anfal" campaign, according to the President's office. It targeted Iraqi Kurds in the late 1980s when chemical gas was used.